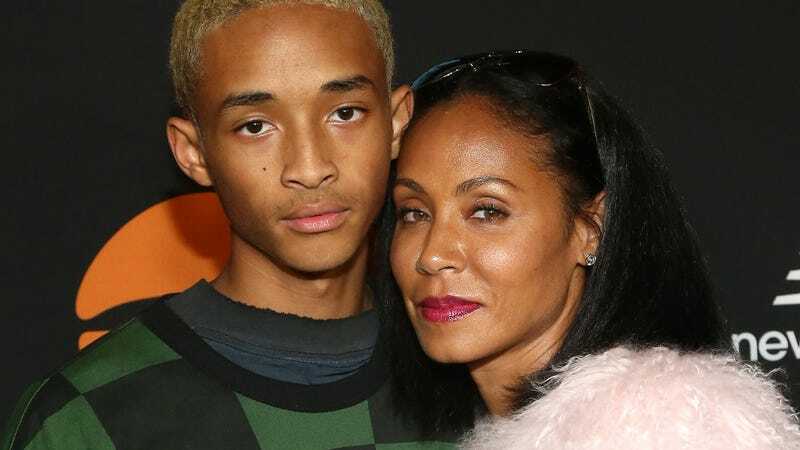 During the most recent episode of her Facebook talk show Red Table Talk (I know, but it’s good), Jada Pinkett Smith opened up about the moment her son Jaden decided he was done living at home. It was 2016, and he was 15. At this point, Jada’s mom Adrienne Banfield-Jones chimes in. “And I would have never agreed with that,” she says. But Jada keeps going. Will and Jada have been making headlines for their very Hollywood approach to parenting teenagers, but rarely discuss that approach at length. (Enter: Red Table Talk.) If you take a step past the initial peculiarity of their situation—they are one of the most famous families on planet Earth—it’s genuinely (and unexpectedly) refreshing to watch them all speak to each other so openly. Communication is key, and the Smiths have that part down. Red Table Talk a good show!! !